The United States Securities and Exchanges Commission (SEC) has obtained an emergency asset freeze order against Dominic Lacroix, and his company, PlexCorps for engaging in an alleged fraudulent ICO, PlexCoin, which “raised up to $15 million from thousands of investors since August by falsely promising a 13-fold profit in less than a month,” SEC says. The action was taken by SEC’s new Cyber Unit with SEC further charging Lacroix’s partner, Sabrina Paradis-Royer, in connection with the scheme. Allegations of fraud were levied against the project on social media with one individual detailing a number of red flags. While Canada’s Autorité des marchés financiers (the “AMF”), issued an order against Plexcoin back in July, but the ICO seemingly still proceeded, suggesting potential difficulties with enforcing the order as the project’s website remains live at the time of writing. “This first Cyber Unit case hits all of the characteristics of a full-fledged cyber scam and is exactly the kind of misconduct the unit will be pursuing,” said Robert Cohen, Chief of the Cyber Unit. “We acted quickly to protect retail investors from this initial coin offering’s false promises,” he added. 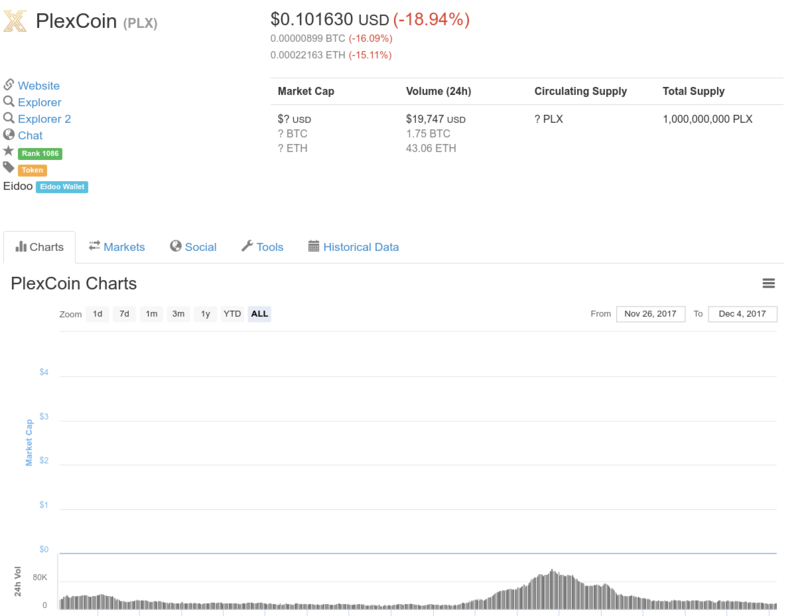 Plexcoin is currently listed on Coinmarketcap where an actual market cap is not shown, but the coin handled trading volumes of nearly $20,000 in the past 24 hours. 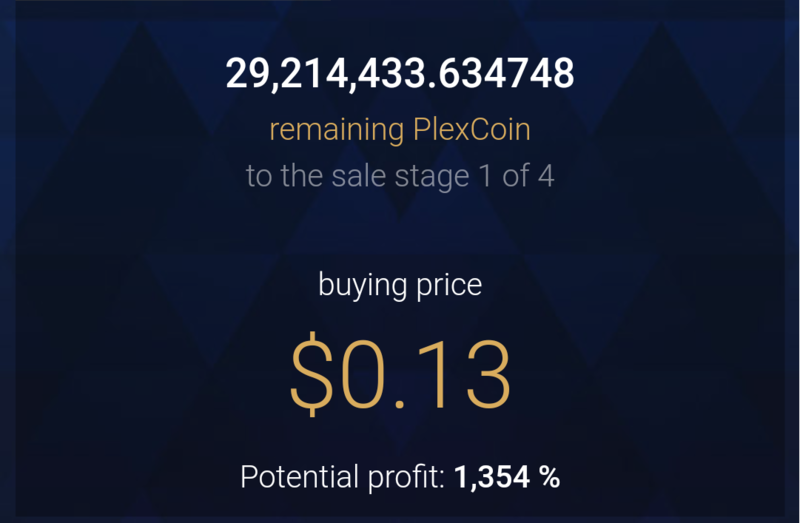 Plexcoin does not seem to have marketed itself as offering anything innovative, with the project stating that it is just a currency based on the Ethereum network. 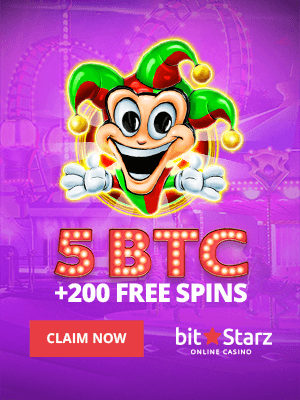 From a quick glance, it does not seem to provide any differentiating reason why anyone should invest in their ICO, but promises were seemingly made that token amounts would just increase as well as suggestions of 1,000% profits. 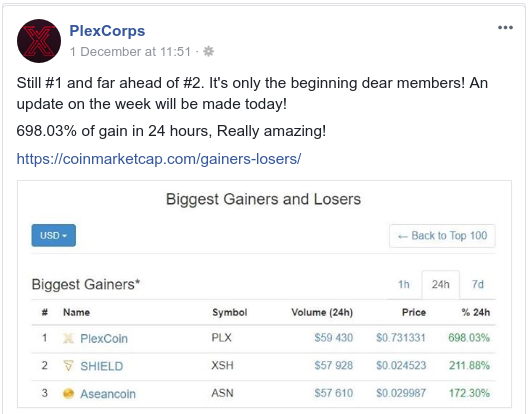 Despite not appearing to offer anything innovative, they still managed to raise millions, with their token even rising 700% or more, somehow, according to a Facebook post by PlexCorps. ahaha they saw major threat to banking era right there and as it comes NOT as a surprise gouv. trying to stop it because they wont get a penny lol. 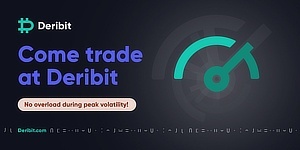 they launched already so take a look yourself im not promoting but would their project be the futur of crypto, the evolution people were waiting?